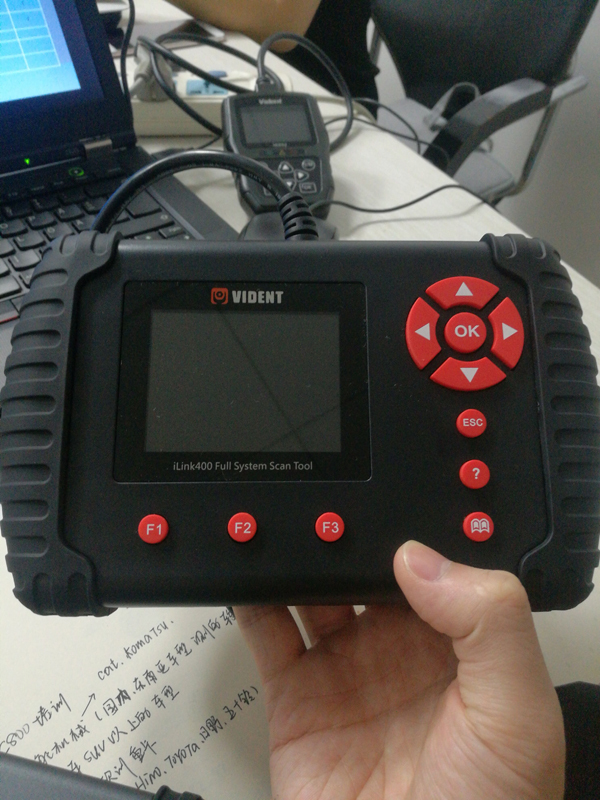 VIDENT iLink400 is a new full-system diagnostic tool, perfect for personal use, because the auto diagnostic software can be customized/selected yourself before delivery. It can be a good helper for your car diagnostics and ECU programming. It’s not only able to read/erase codes and live data and the like, but also it's capable of advanced functions such as actuation, adaptation and programming. 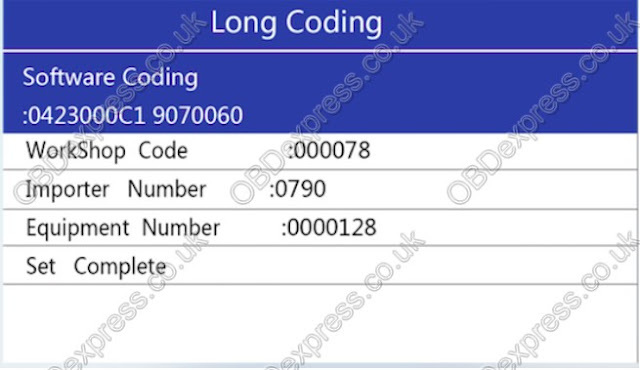 Besides, it helps access the most commonly required service features such as Oil service Light Reset, Throttle Body Alignment, Electronic Parking Brake Service, Battery configuration, Steering Angel Sensor Calibration, CBS correction, etc. 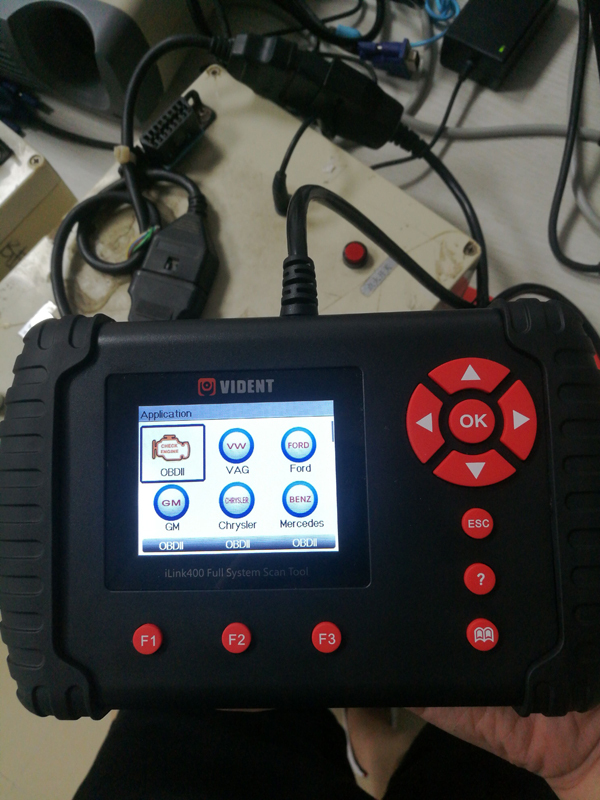 How to use Vident iLink400 for ECU re-coding? 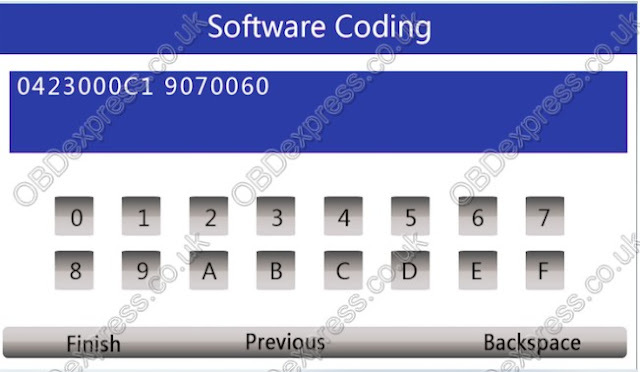 Recode is used to set various options in control modules such as airbag coding, slave modules coding, battery coding, etc. Please refer to the Factory Repair Manual for your particular car (or some other documented procedure) before attempting to Recode a Control Module.